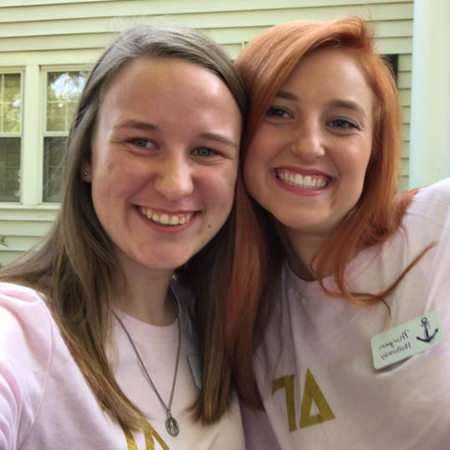 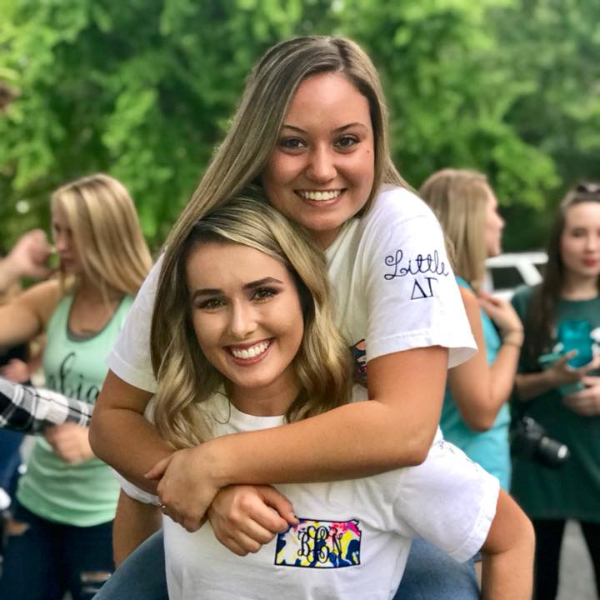 The chapter believes in fostering the bonds of friendship by hosting social and sisterhood events. 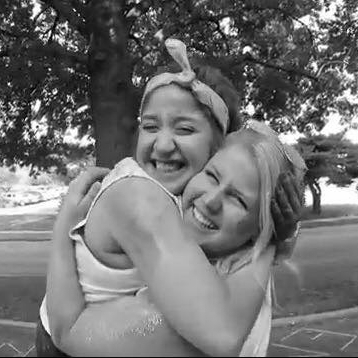 Past events include Barn Party, Formal, Mom and Dad's Days, and other events with Washburn Fraternities and Sororities. 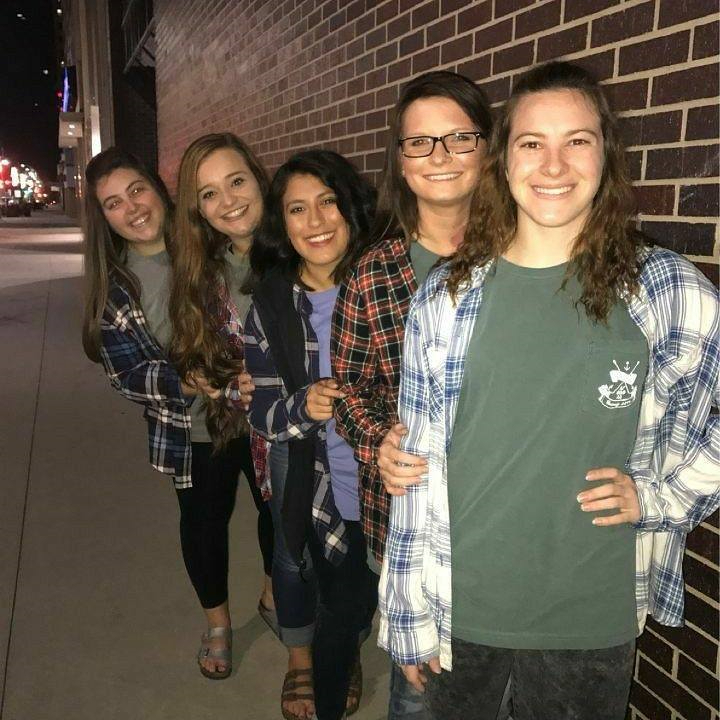 The chapter also participates in Washburn's Homecoming, Greek Week, Family Day, Ichabod's at Night, and other campus sponsored events. 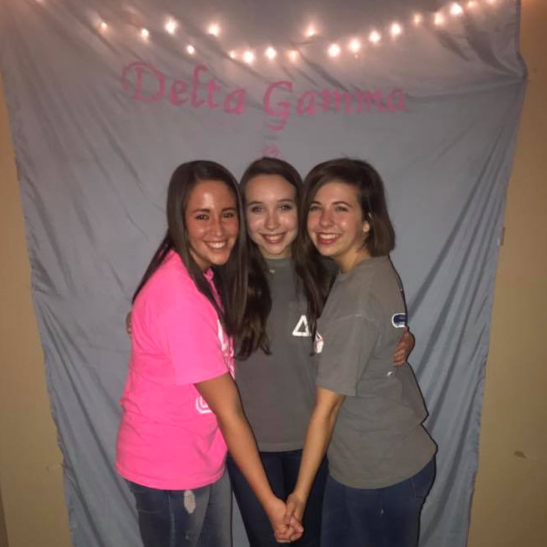 So far this semester, we have had two socials including a Greek Spa Social in January and a Zumba Dance-Off in February! 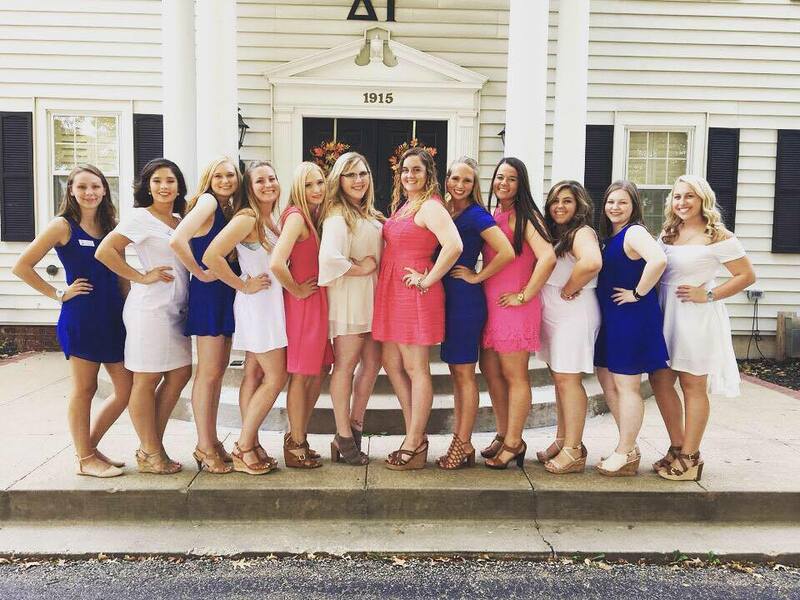 We have also had a Sisterhood event called, "Galentine's Brunch!" 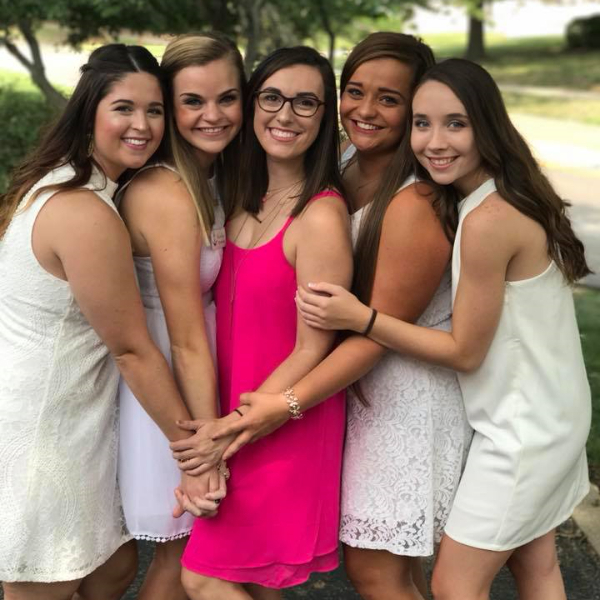 Many sisters came over to the house, we decorated, filled out a questionare to win prizes, enjoyed a delicious brunch made by our Programming crew, and spent some much needed quality time with our sisters!